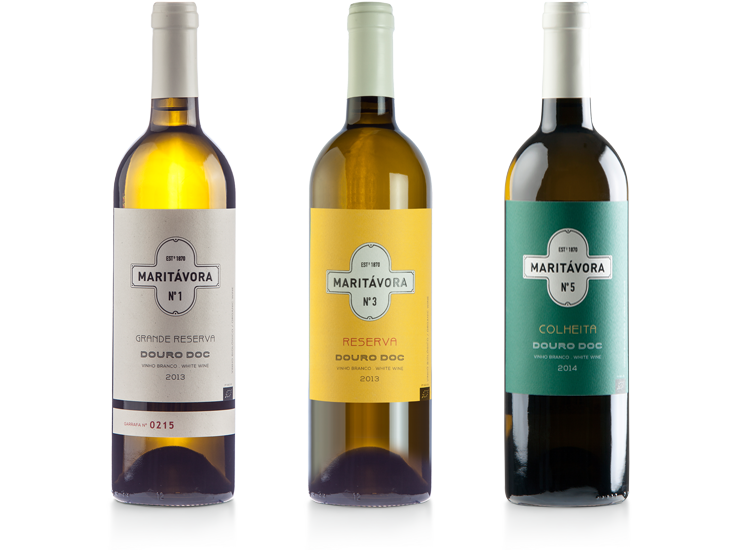 Quinta de Maritávora produces Port and Douro DOC Organic wines. Jorge Serôdio Borges is the winemaker supervisioning the winery and the viticulture. The excellence of our wines has left no doubt: whites, reds, reserves and harvests have been recognized both in the national territory and by the most acclaimed wine magazines worldwide. 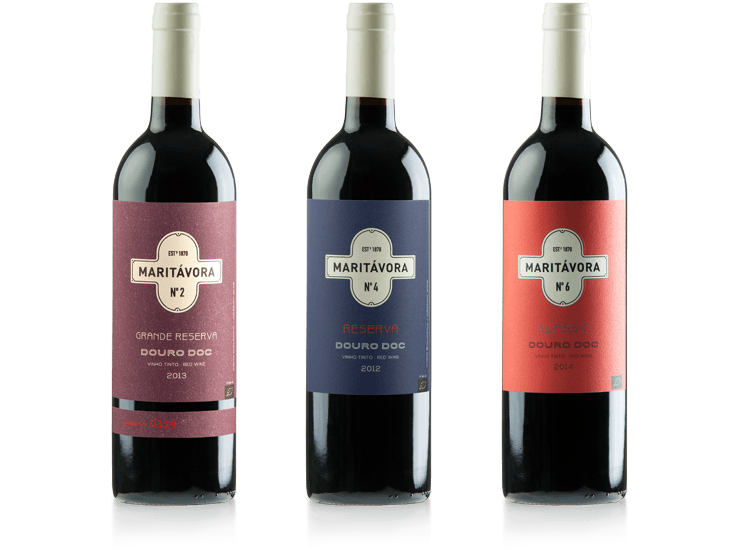 Reserva White 2014 that recently received 92 points from Robert Parker’s Wine Advocate, and the Maritávora Nº2 Grande Reserva Red 2014 recognized by Wine Enthusiast Magazine with 93 points at the beginning of the year.